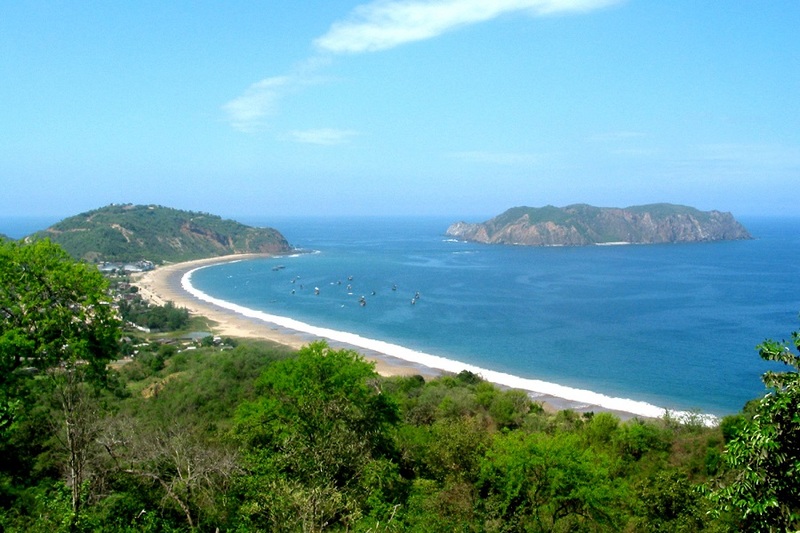 Manta is located in the province of Manabí, on the Pacific Coast. A City with wide commercial growth, tourism and main fishing port of Ecuador. Manta is visited annually by tourists both foreign and national, for its magnificent beaches, located in the heart of the city, which invite you to rest in varied forms, where the imagination flies to the rhythm of the breeze. Upon your arrival in Manta you will be greeted by one of our Spanish speaking driver, who will be holding a sign with your name to transfer to Puerto Lopez village. 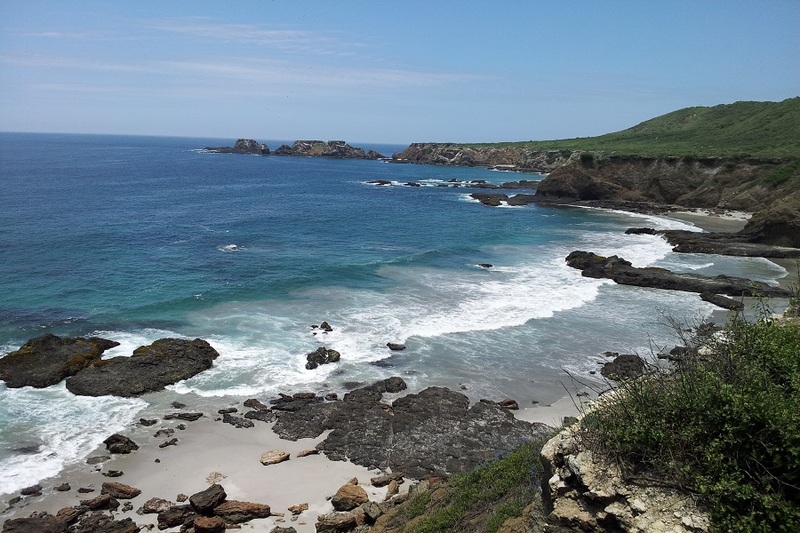 By afternoon approximately 14h00, you will enjoy a Horseback ride on the beach, this tour takes place on a 5 km (3 miles) stretch of beach that also includes a short hilly segment and lasts approximately 3.5 hours. In the case of delay or another issue, please contact our agents. You will find their details at the end of the information. At a coordinate time, you will have to go to local office to join the group to begin your daily adventure tour. 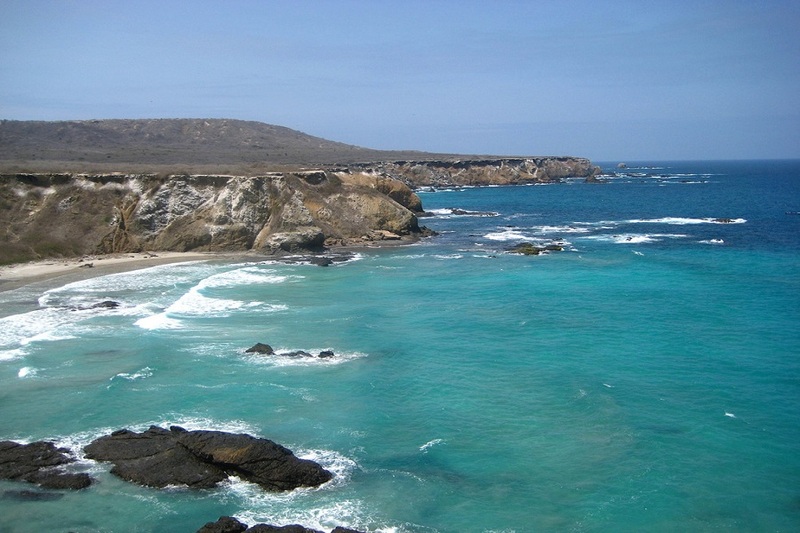 Plata Island (Silver Island) is a smaller version of the Galapagos, located within Machalilla National Park. 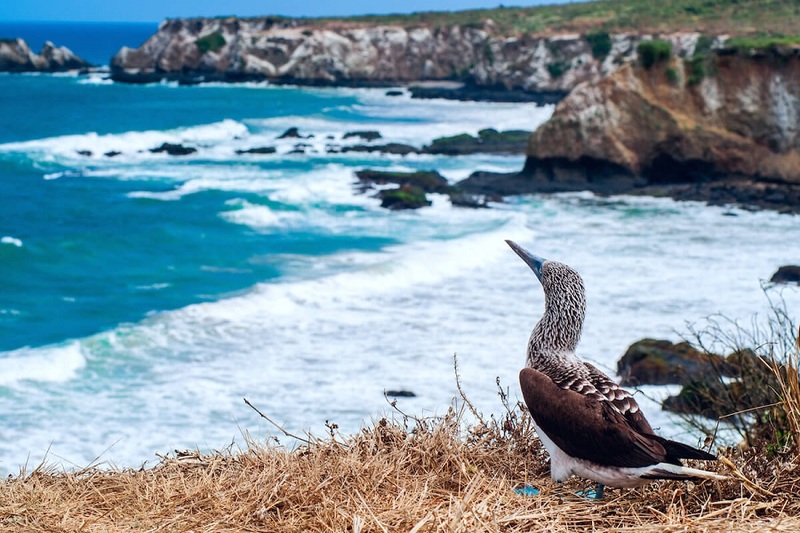 Here you will encounter many of the same birds species found on the Galapagos, such as the blue-footed booby, red-footed booby, Nazca booby, frigatebird, and occasionally albatross. A coral reef encircles the island and hosts a wide variety of marine species, including manta rays, tropical fishes and turtles. The island itself boasts a beautiful landscape and the perfect environment to explore and watch the wildlife in their natural habitat. 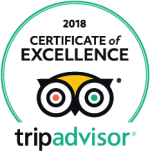 Upon arriving, you will take a 2 hour guided walk to explore the island and see the birds before returning to the boat for lunch and a short rest. After lunch you will have the opportunity to snorkel (about 1 hour) where you can observe the coral reef and its various inhabitants, such as fish and turtles. 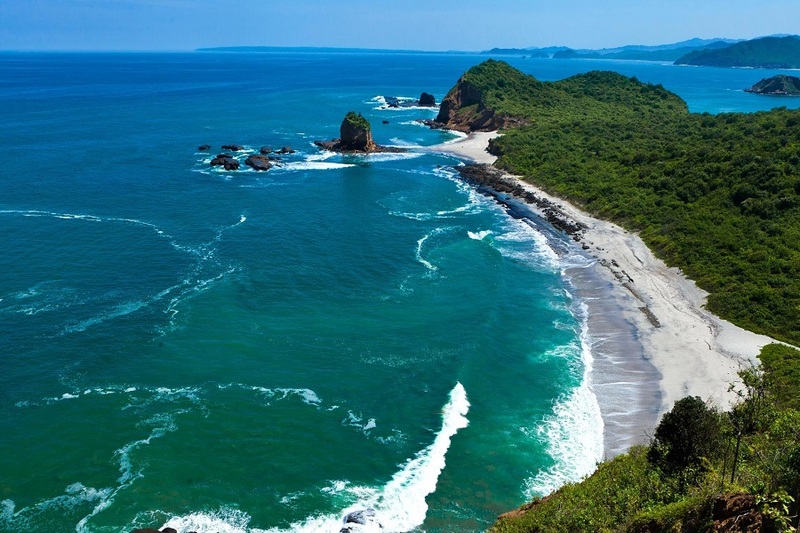 Los Frailes (The Friars) is one of the most beautiful beaches in Ecuador and lies within the Machalilla National Park. 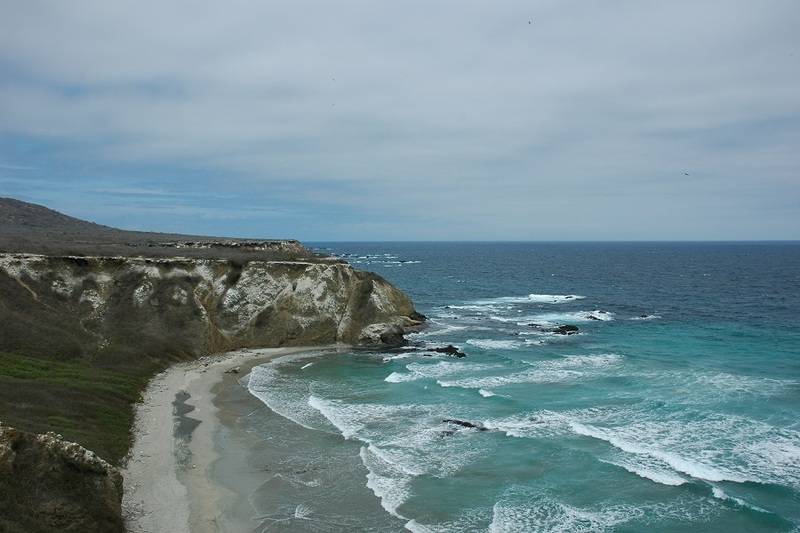 It is a series of three beaches in a crescent shape with cliffs on each side and beautiful clear water. Agua Blanca is a privileged community also within the borders of the park that claims the status of the last Indian capital. There is an interesting archaeological museum with artifacts from pre-Incan times and a Sulphur pool that many believe has healing properties. During the morning you will experience the marvels of Machalilla National Park on both land and water, including a special discovery dive (with tank) in a location free of underwater currents for about 10 minutes. On the cliffs of small islands within the Park you will see exotic birds like the blue-footed booby and the magnificent Frigatebird. For the water part of the tour, you can snorkel and kayak in addition to your discovery dive. 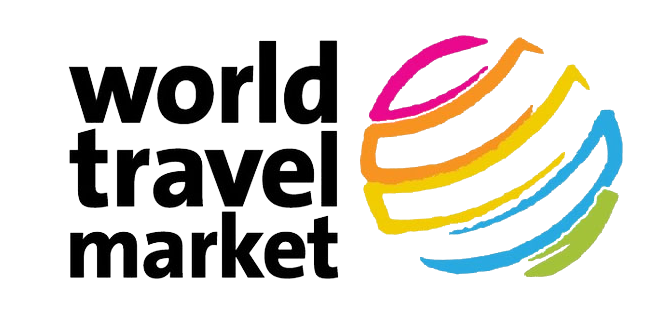 Specialized guides will accompany you for all parts of the tour. At a coordinate time (afternoon), you will transfer from Puerto López to Manta City with our Spanish speaking driver for your flight back to Quito.